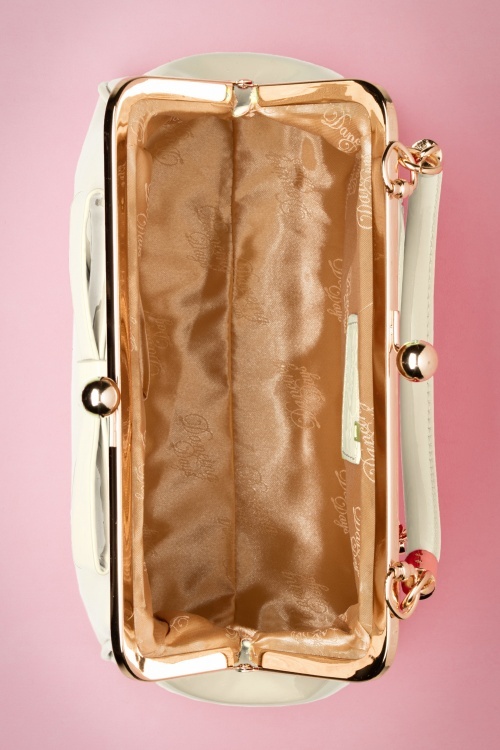 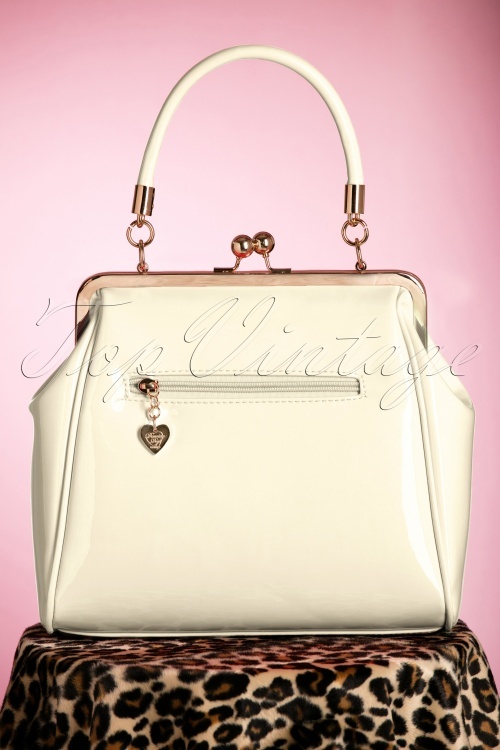 Say it with a handbag... for example this 50s American Vintage Patent Bag in Cream! 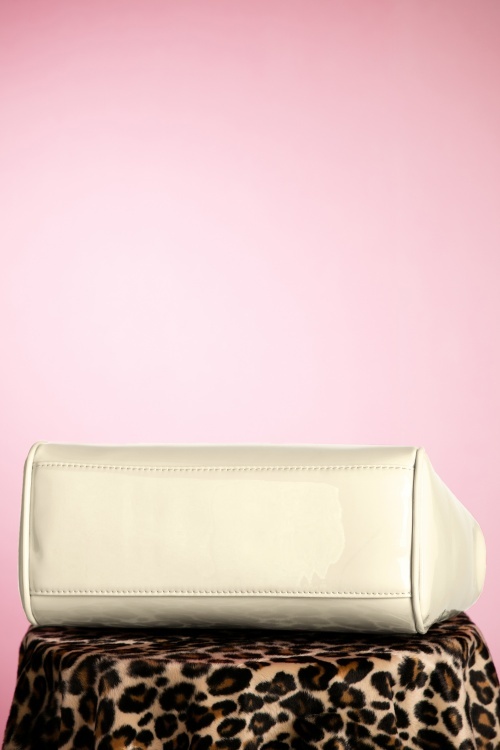 If people tell you that you already have enough handbags, tell them that you don't need that kind of negativity in your life! 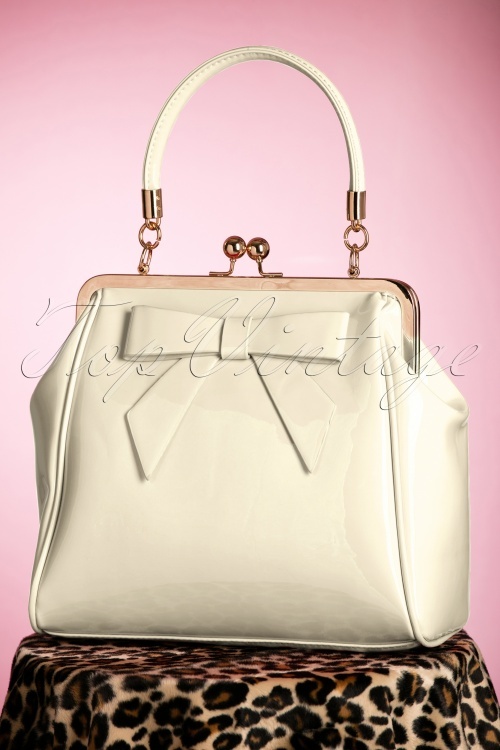 But to be honest, they may be right, but this is just a one of a kind must-have bag ;-) This cream coloured beauty features a striking gold toned clip closure for an authentic vintage touch. 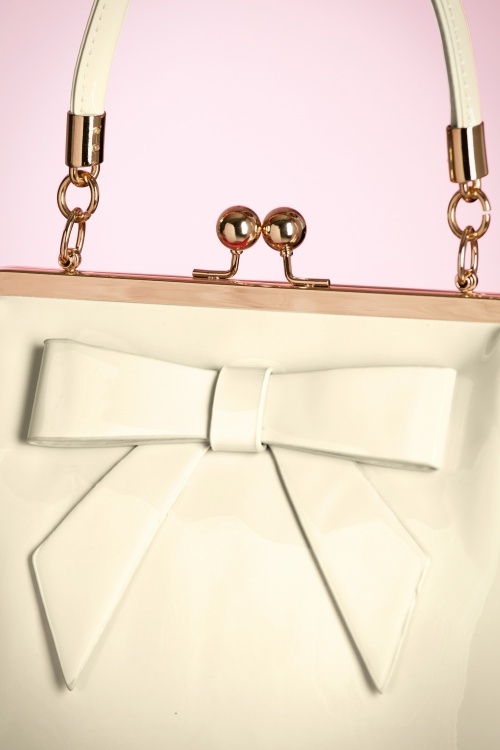 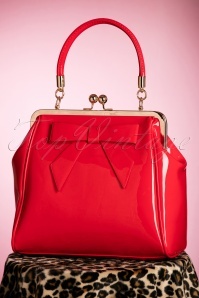 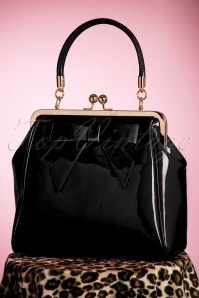 Made of faux patent leather finished off with a cute bow detail. 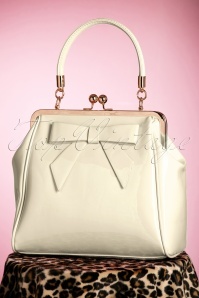 This cutie comes with an adjustable strap, so you can wear her over your shoulder as well. 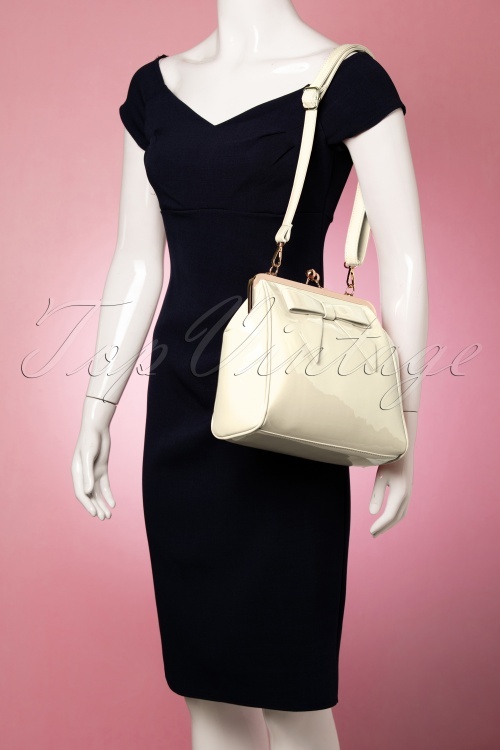 It fits most of your personal belongings, therefore we totally agree with you and this vintage classic also belongs in your wardrobe!